Deciding which CD-R to stock up shouldn’t be difficult. 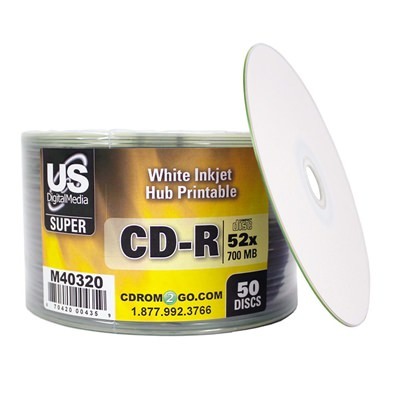 The easy solution is USDM’s Super Silver CD-R, a reliable disc with excellent performance at wholesale prices. Reliably burn at speeds up to 52X and load up to 700MB of data. 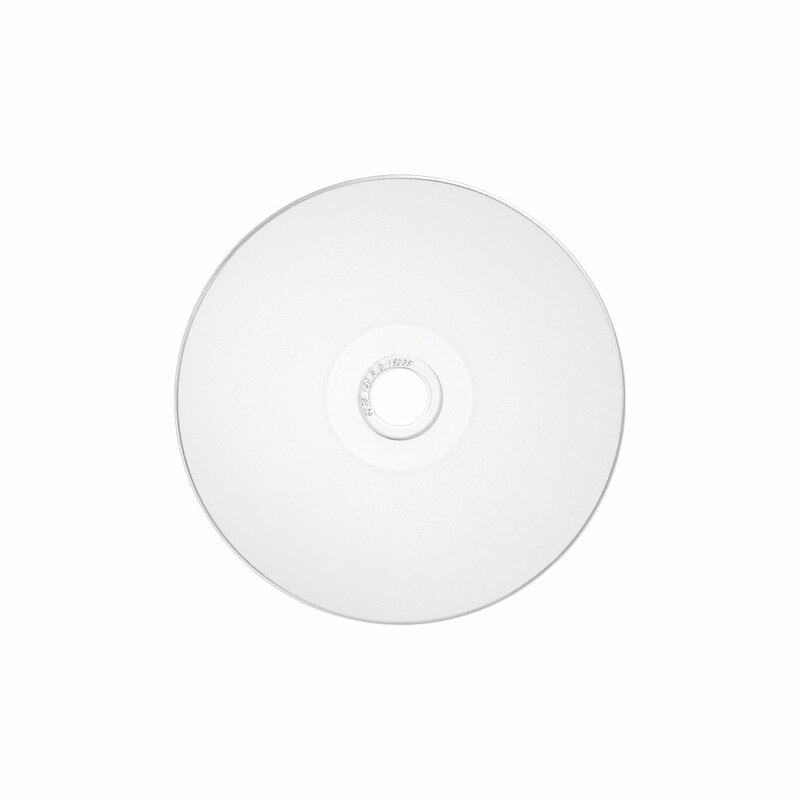 Its white inkjet hub printable top surface provides a clean slate for your disc label artwork and images, which will can be printed to the very edges of the disc due to the hub printing option. 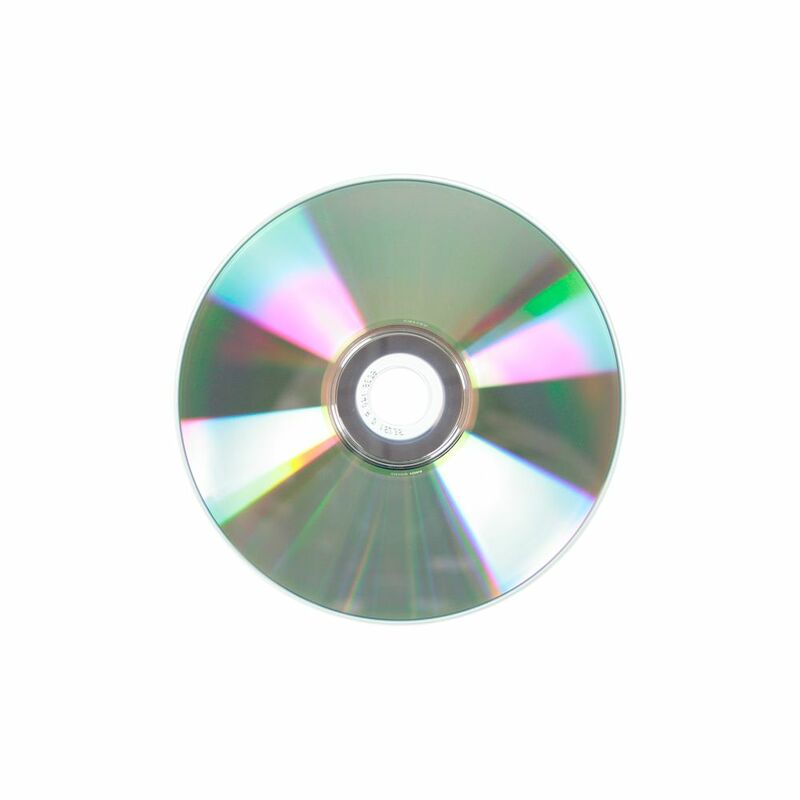 With all these features and guaranteed performance, these printable discs are a great choice for high volume purchases.